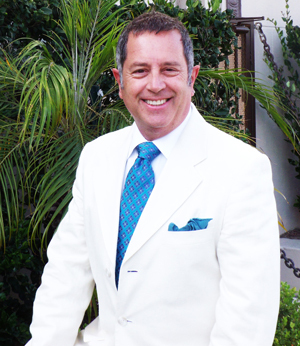 Business owner Peter Drivas is a transplanted New Yorker who moved to downtown Los Angeles in 2010. He founded the Los Angeles Arts Alliance, a non-profit 501 (c) (3) organization committed to elevating the lives of economically challenged youth in Los Angeles through inspirational and aspirational arts and culture programs. Peter founded the organization after participating in youth organizations using art to teach life skills. He founded Los Angeles Arts Alliance as a way to bring people of like minds and hearts togetherto support these programs. The Los Angeles Arts Alliance supports a variety of art and cultural programs and a number of artists by both raising money and awareness. It’s all about getting involved.